Please join us to celebrate the kickoff of Catholic Schools Week with a St James the Apostle School Open House on January 31st from 9:45 AM to 11:15 AM. Stop by St James Hall before or after mass and meet the principal, teachers and faculty. Representatives from School Board, Parent Teacher Organization and school parents will be on hand to answer any questions regarding St James The Apostle School. Refreshments will be served! 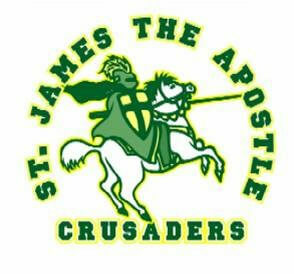 Get the latest news updates from St. James Apostle Catholic School. © 2019 St. James Apostle Catholic School. All Rights Reserved.